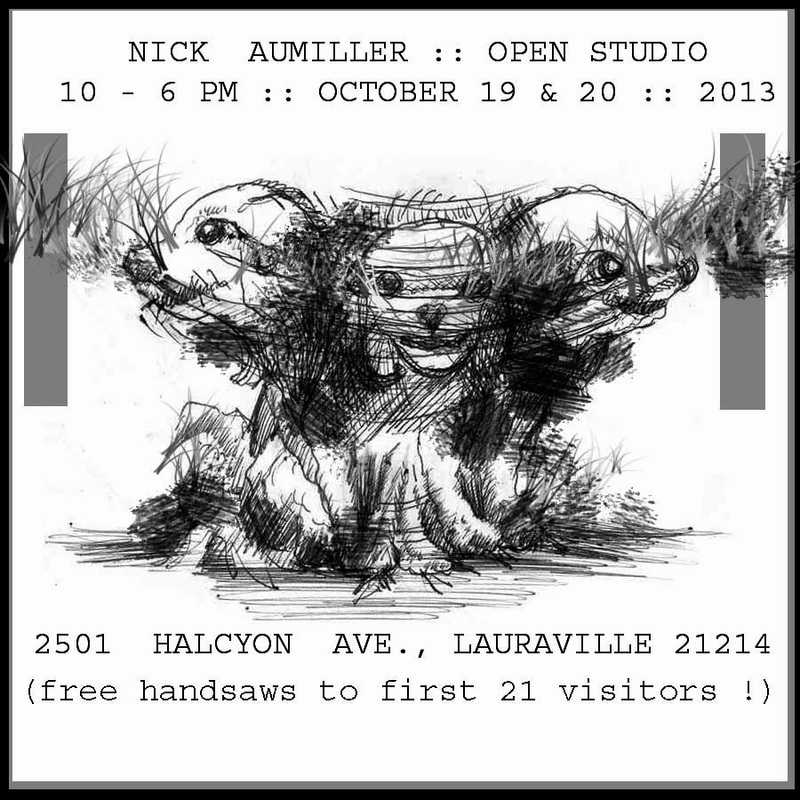 Hamilton Gallery is excited to present recent work of local painter Nick Aumiller. 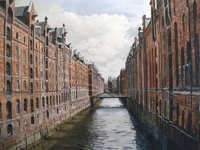 Nick’s paintings of Baltimore capture the subtle forms and moods of the city. 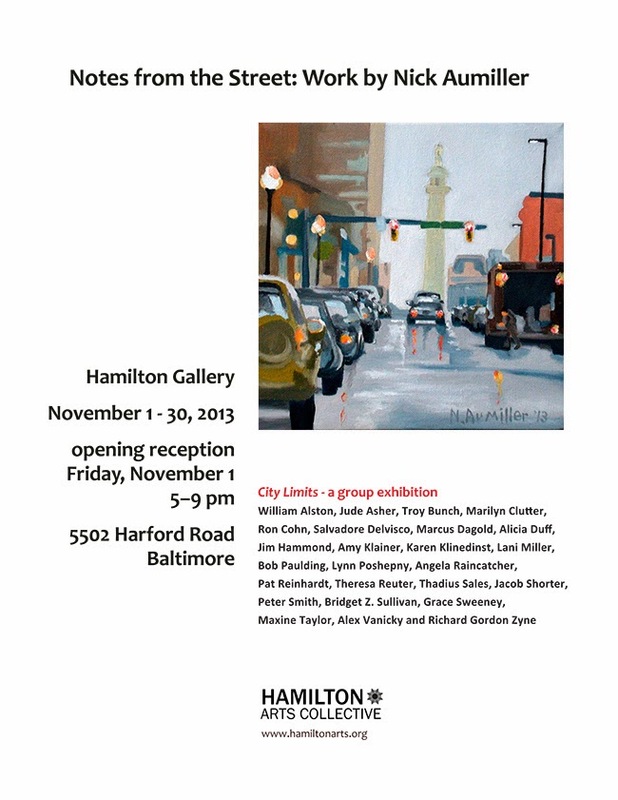 Also on exhibit at Hamilton Gallery during the month of November City Limits a group exhibition of artist views of Baltimore. Participating artists: William Alston, Jude Asher, Troy Bunch, Marilyn Clutter, Ron Cohn, Salvadore Delvisco, Marcus Dagold, Alicia Duff, Jim Hammond, Amy Klainer, Karen Klinedinst, Lani Miller, Bob Paulding, Lynn Poshepny, Angela Raincatcher, Pat Reinhardt, Theresa Reuter, Thadius Sales, Jacob Shorter, Peter Smith, Bridget Z. Sullivan, Grace Sweeney, Maxine Taylor, Alex Vanicky and Richard Gordon Zyne. 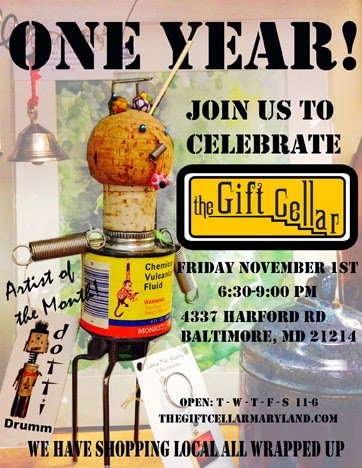 If you have not visited the Gift Cellar in the first year of business, be SURE to make the trip. Holiday shopping is right around the corner. Why not start early with a very unique gift? 4337 Harford Road...in the cellar! 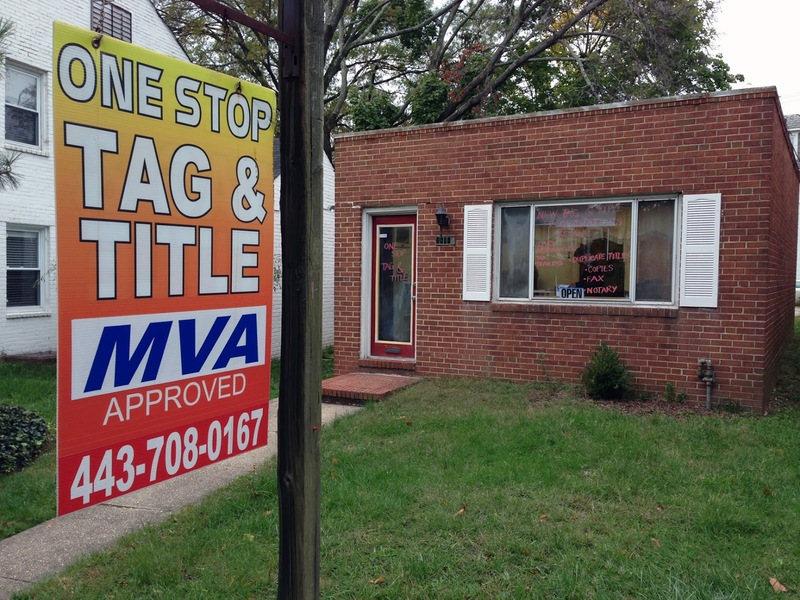 One Stop Tag & Title is conveniently located at 4808 1/2 Harford Road. Specializing in tags, registration, renewals, tag transfer, motor home & RV Trailer, historic tags, substitute stickers and more! Other services include tax consultant, notary & fax. Why stand in long lines at the MVA? Stop by to greet Arnetta, Ron or Kevin. in front of the Green Onion at 9:00am. race time at 10:00 am. 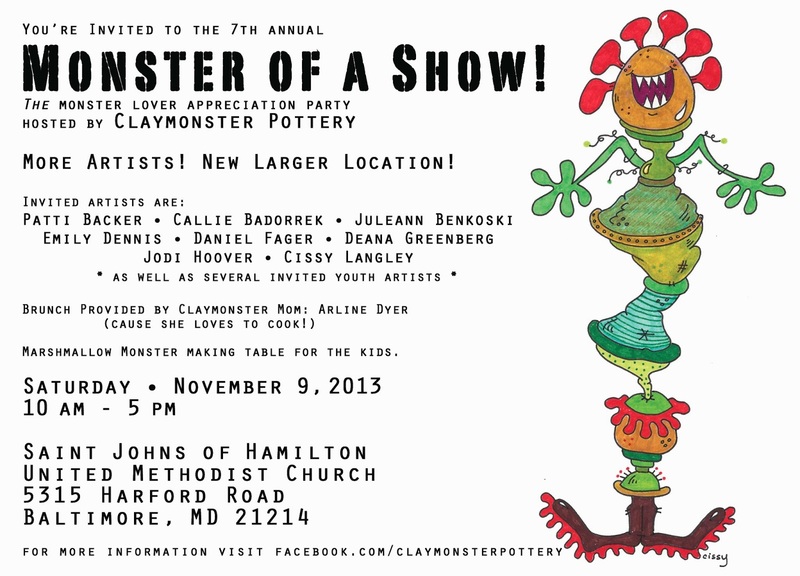 It's a MONSTER of a show! to undertake additional work that will facilitate their use of the space. 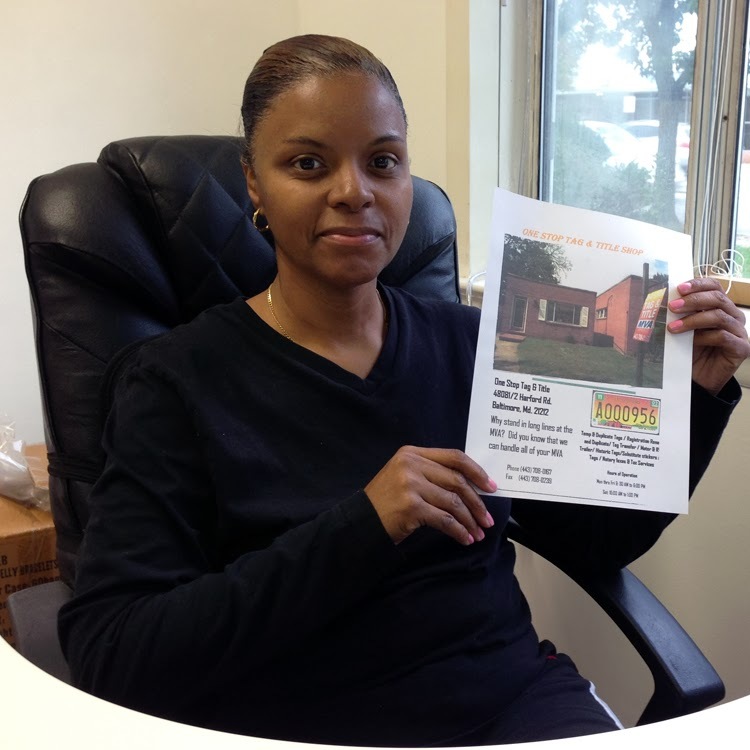 call our office, 410-426-0709. Thank you. 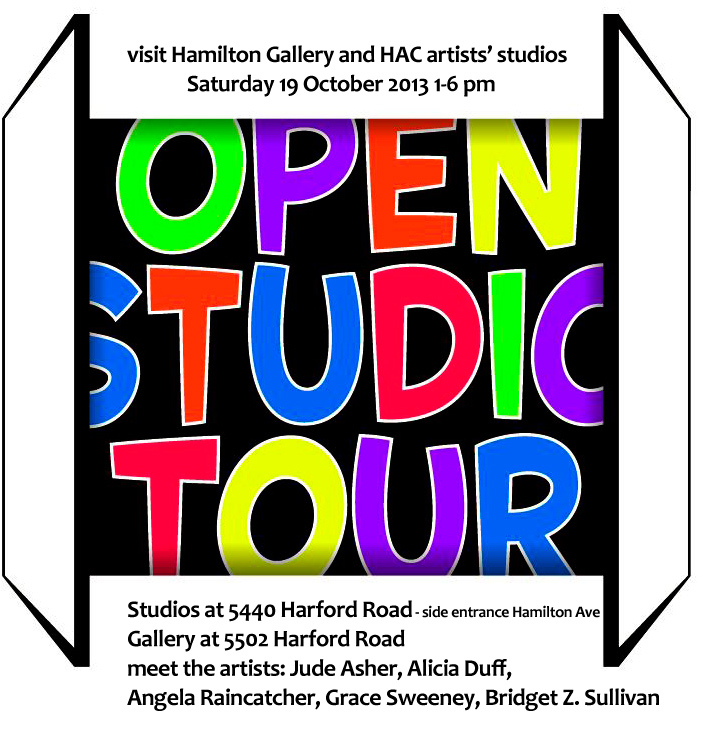 For the Kids - Fall Fun in Hamilton-Lauraville! 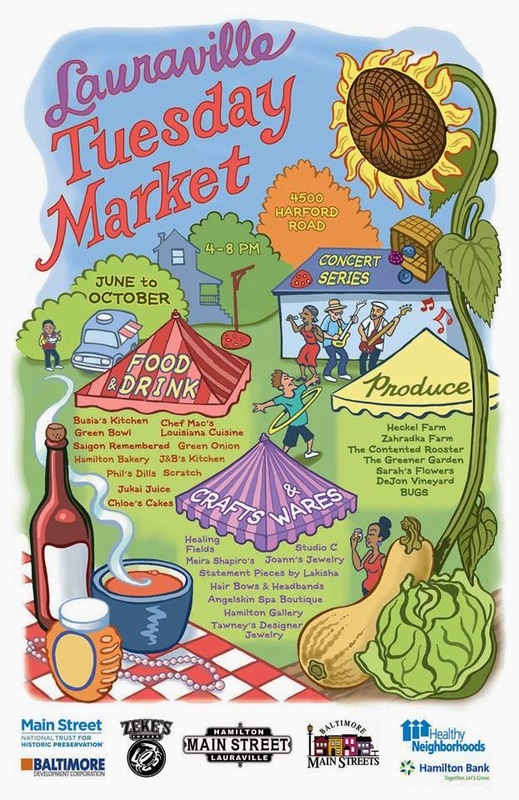 Check out this action-packed weekend! Come out dressed like your favorite book character and ENJOY TREATS, GAMES, PRIZES AND FUN! Servicing kids ages 3 to 14, Kinkx Studio highlights kids' beauty and uplifts confidence with cool, trendy braiding styles. We execute our mission by providing a fun and entertaining atmosphere coupled with a team of witty yet professional braiders. Unlike the typical "braiding shop", our intimate STUDIO cultivates a fun and high energy environment. As a guest, kids enjoy FREE movies, music, games and refreshments. From playing video games to exploring on our interactive whiteboard, the kids can participate in exciting activities while being serviced. Calling all our HL Sprouts members, local schools, and community friends near and wide to bring a Hamilton Lauraville Parade tradition back from the grave!!! 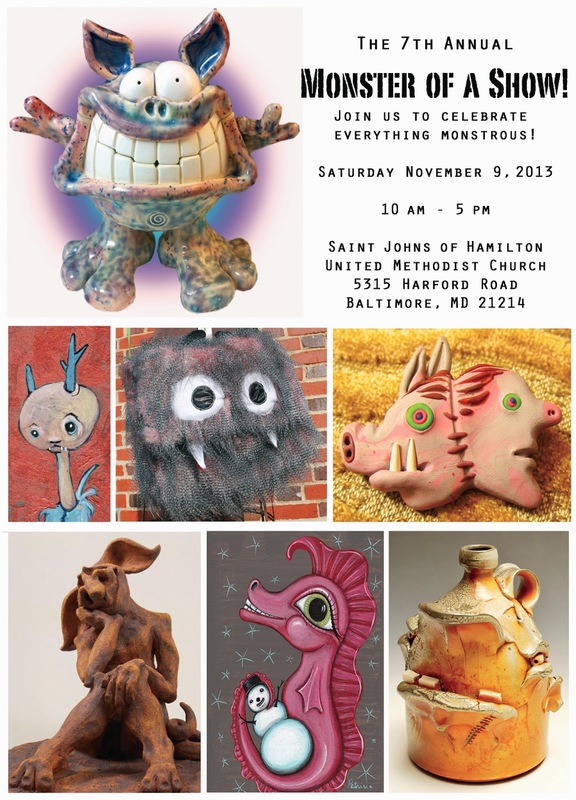 Time: Meet 9:00 AM to decorate your bike/wagon/strollers/ riding toys, roller skates, imaginations - all good! etc at the HL Sprout Tent. Your Little Gobbling’s, fairy princess, and superheroes will start parading at 9:30 Sharp! 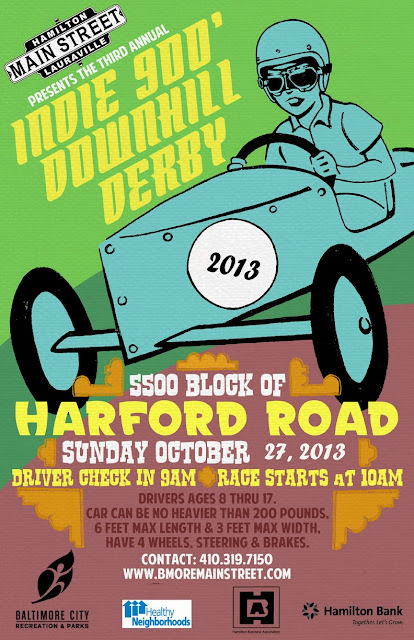 (Derby Cars take off at 10:00). 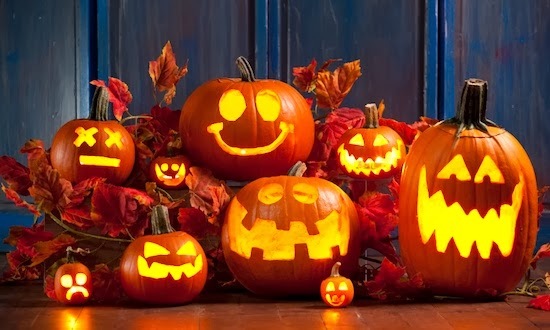 With all our tricker treaters there, this will be a huge success and a fun day....the start of many that will keep improving! Each of you are important in making this day amazing, & successful while showing community unity. Interested in learning more about HL-Sprouts? Follow the Facebook page. Join the group! 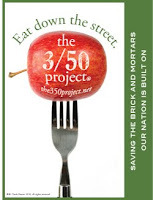 Be active in making YOUR neighborhood the best place to live in Baltimore! 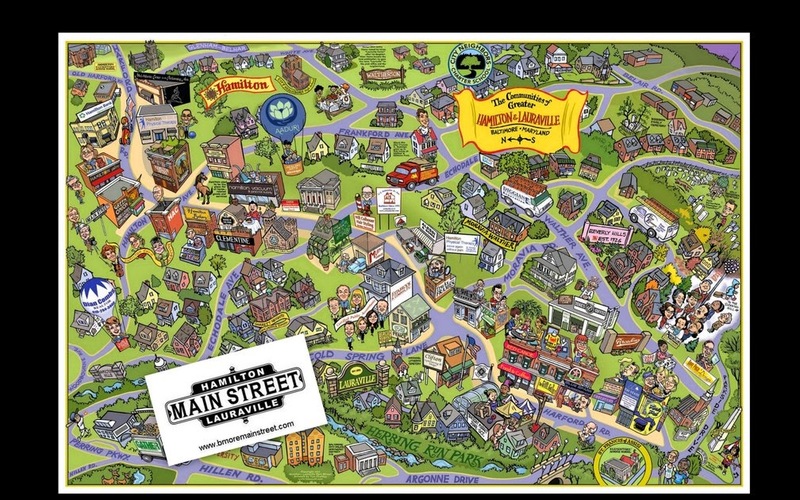 OUR COMMUNITY OF KIDS, SCHOOLS & NEIGHBORS! Here are the details for the Indie 900' Downhill Derby. There is only one driver per car permitted. Driver must be present with parent, $20 payment & all forms at weigh-in to qualify as a driver. Cars may be delivered to Hamilton Vacuum prior to weigh-in. 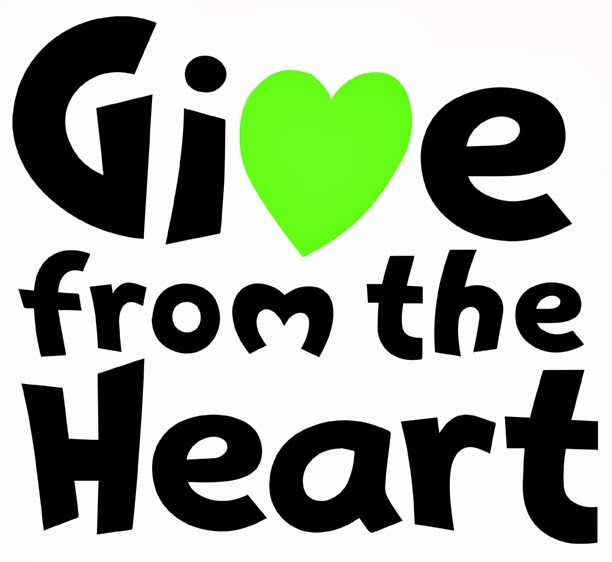 welcomes you to the 4th Annual Pancake Breakfast and Community Yard Sale on Saturday, October 5th from 9:00am – Noon in the CNH Café! 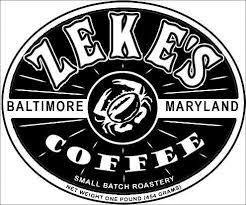 For the delicious price of $5 (kids)/$8 (adults), you can bring the entire family and all your friends to enjoy a hearty breakfast of pancakes and sausages, Zeke's coffee and OJ! And, once everyone's happily full, stop by our Community Yard Sale for some great bargains.